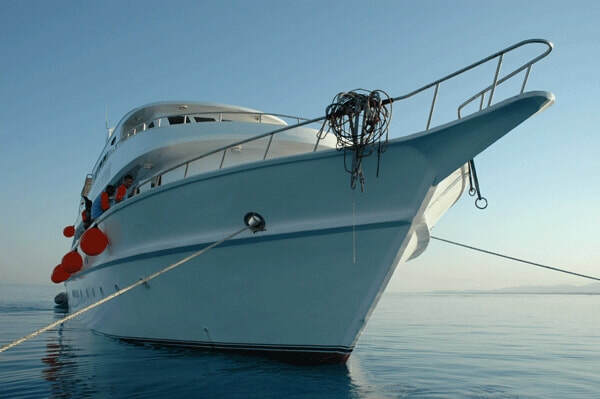 Due to public demand, Elite has launched a Cruise and Stay Dive package from Sharm El Sheikh. 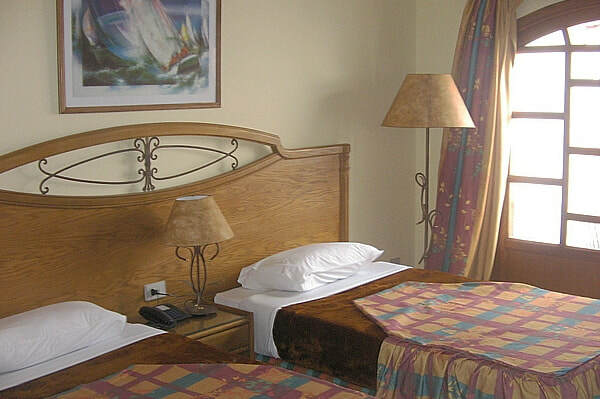 Taking the best of daily diving and hotel, coupled with a 3 night Safari cruise on the Red Sea, into a one week package. We can tailor make your week to your own schedule within reason. The week consists of 4 nights B&B in a hotel. 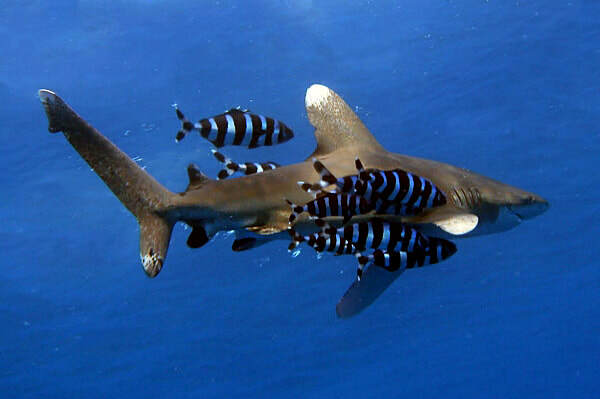 A 3 day daily dive package and a three night stay on a Safari boat with three days diving. This is an ideal way to try out Safari diving, without committing yourself to a full week out at sea. It also gives you the best of both diving worlds where you can enjoy a few nights in the resort town and daily diving, coupled with the more tranquil evenings out at sea under the stars. 3 nights on Safari and 4 nights at hotel with six days diving altogether including the wrecks of SS. Dunraven and SS Thistlegorm, with a night dive in one of the sheltered lagoons in the Gulf of Suez. Use this form to send us an enquiry message regarding Dive & Stay.